The Trail Blazers: IS ALL HOPE LOST? A Game 1 defeat to New Orleans starts our haiku-enhanced playoff coverage on a desperate note. It will get better (maybe). 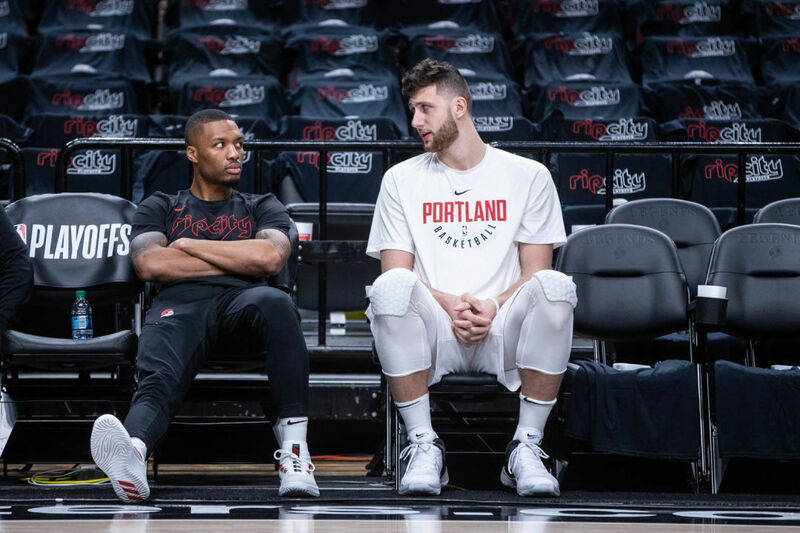 Hello, and welcome to Blazers Playoff Journal, where we’ll irregularly check in with the Portland Trail Blazers’ post-season run. On Saturday, the Blazers lost the first installment of their seven-game series with the New Orleans Pelicans on Saturday, 97-95. New Orleans returns to town tonight, April 17 for Game 2. The three-point line was painted on NBA hardwoods in 1979. 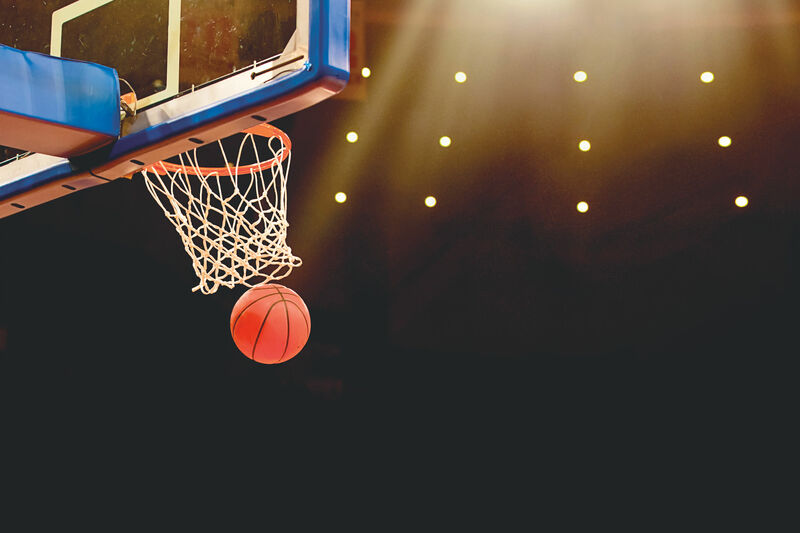 We’re guessing that the now-cliché line often uttered by sportscasters, “Live by the three, die by the three,” was introduced in the first week of that season. And yet this was the year that the the Houston Rockets lived quite well while shooting more threes than twos. It’s the first time in NBA history that a team has done this, and the Rockets have the top seed to show for it. The Blazers dined pretty well on the three-point line this season themselves. They shot over a thousand less of them than Houston, but they hit them slightly more often. But some nights you really do die by the three, and on Saturday night the Blazers died hard. Don’t let that final score fool you. The starting backcourt of Damian Lillard and CJ McCollum might as well have taken the first half off, and between a hot start and a breathless fourth-quarter comeback, this was an emotionally grueling quagmire of a game. Much can be blamed on poor shooting from the three-point line. In the end, three-point shooting got the team within a single play of tying the game. Down three points at the end of the game, they couldn’t find anyone open to take a three-pointer (despite the controversial subbing-in of oft-maligned forward Meyers Leonard, who hadn’t played a lick to that point, as a three-point option). A couple of weeks ago, I went to see Hamilton. Boy, were people excited to see Hamilton. It was an explosive sort of energy: A “can you believe we made it?” energy that’s reserved for sold-out shows. The Moda Center on Saturday had that same sort of buzz. When the Warriors or the Rockets come to town there’s always a large contingent of away fans in the building, muddying the waters of pure fandom. But New Orleans is a young franchise, 2,500 miles away from Portland, with few fans in the building. This was home court at its home court-iest. Fans were screaming “let’s go Blazers” long before tip-off, drowning out the introductions of the Pelican players. But home court advantage didn’t really survive the Blazers' uninspired play. More often than not, the building was a low, concerned hum. With 10:42 left in the game, I noticed cameras searching the crowd for excitement and finding mostly long faces. Twenty-thousand people in a building together—there’s always some strange chemistry afoot. Teased with the odd big three-pointer or defensive stop, the Portland crowd would get loud; then it’d mumble through the droughts. It’s hard to keep up the energy when your team is missing open shots and the other team can’t miss. 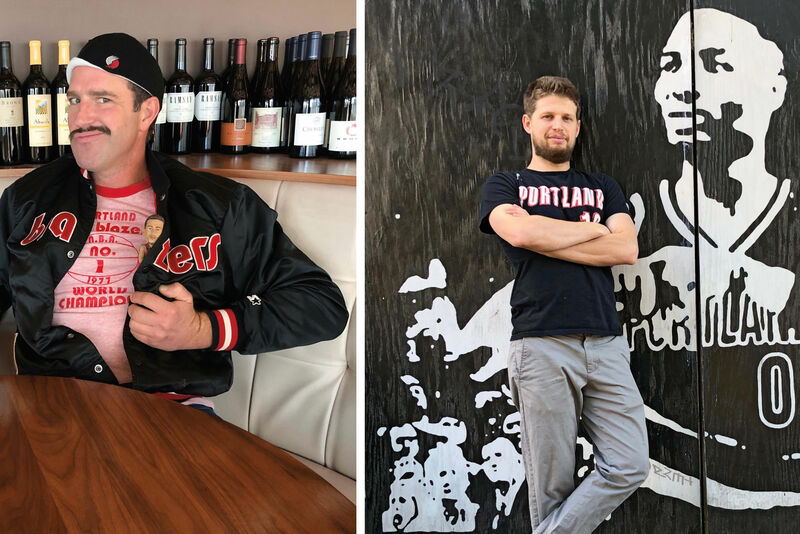 Portland fans are going to have to step it up if they want to live up to their stellar reputation—even in the bad times. All is lost! No one can stop Anthony Davis, and Damian Lillard went one for 12 in the first half. 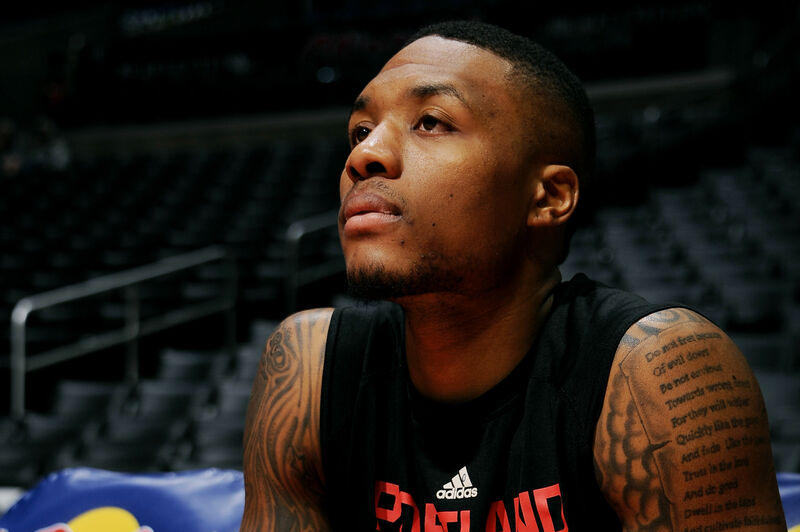 But what good is Lillard Time if it’s only some of the time? And why doesn’t Terry Stotts call timeouts after big momentum shifts? This is a young team—you can’t just expect them to play through it. I’m just going to stop watching now to avoid future heartbreak. 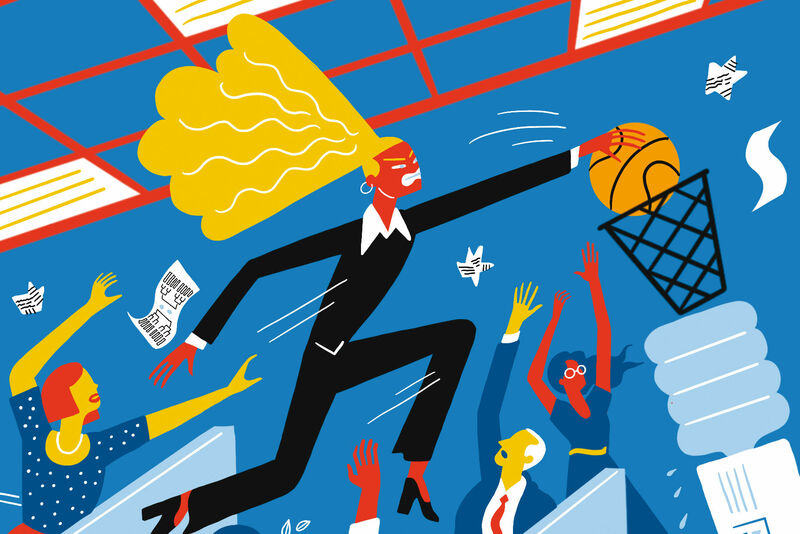 This is a team that has built its image around being the underdog: It’s a collection of small-school stars on a small-market team that in recent years has been a scrappy, low-seeded playoff team expected to lose in the first round. I don’t think the team or the fans really knew what to make of being the favorites and starting at home. Maybe losing in Game 1 is exactly what they needed.